American car fans will be drooling over the immaculate 7.5-litre 1976 Lincoln Continental Mk IV – which could also appear to music fans, as it was owned for 12 years by the drummer Mark Brzezicki who is mainly known for his work with Big Country but how has also played with The Cult, Ultravox, Roger Daltrey, Brian May, Peter Gabriel, Lionel Richie, Peter Gabriel and Procol Harum. The Lincoln is the extremely rare and luxurious Versailles model, with Cartier interior clock – which still works perfectly. At £10,000-£13,000 it’s a huge amount of gloriously over-the-top luxury American motoring for the money, and comes complete with a fantastic amount of history, including rare workshop manuals. Entries also include a 48,000-mile 1981 Range Rover Classic 2-door. This highly desirable 4×4 comes with the rare power steering option and Friary overdrive and has already had a great deal of money spent on it, including a full body respray, new fuel tank, Holley carburettor and full new interior. It’s a real eye-catcher, in Bahama Gold and definitely more early Land Rover than modern Range Rover to drive! 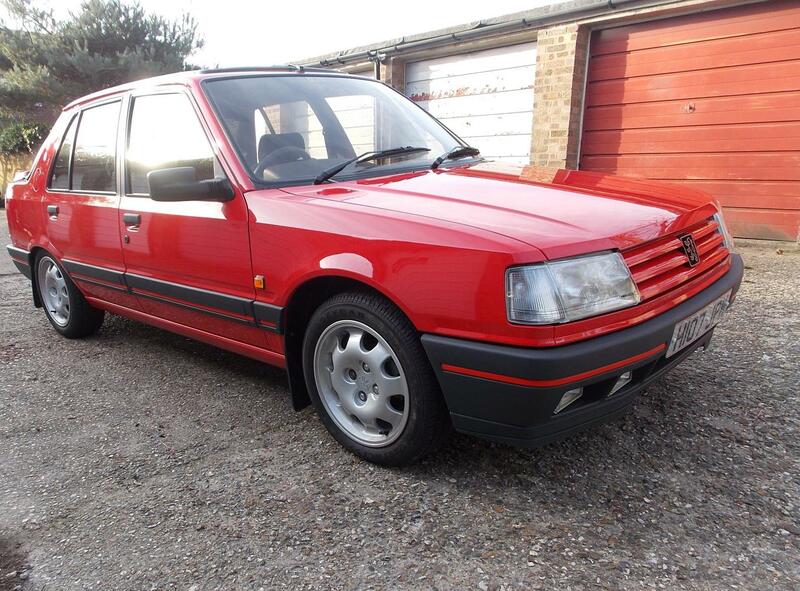 This charismatic and practical car to own and use has a guide price of £9,000-£11,000.